Music Connection magazine turns in a 9-star review (out of 10) for Pick Me Up! TRUTH & SALVAGE CO. will hit the road for five weeks beginning July 23, the very same day their new album PICK ME UP (Megaforce/Sony RED)–a stirring blend of rock and Americana–hits stores. The trek will kick off in their adopted hometown of Nashville, will weave through the southern U.S., move across the country through the Northwest and down the West Coast with a stop in Los Angeles August 24, and wrap September 1 in Little Rock, AR. Tickets for these shows go on sale Friday, June 14. Meanwhile, the album’s first single “Appalachian Hilltop” officially arrived at radio stations nationwide today (6/11). 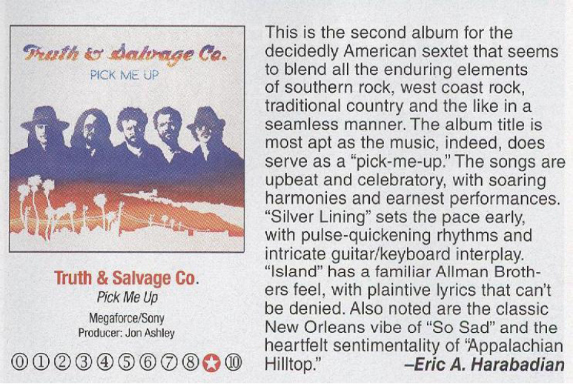 TRUTH & SALVAGE CO. return July 23 with their second album PICK ME UP (Megaforce/Sony RED), a work that powerfully builds on their stirring blend of rock and Americana introduced on their acclaimed 2010 self-titled debut album. Distinguished by their four lead vocalists and five songwriters, plus soaring four-part harmonies and a strong guitar-keyboard meld, the band co-produced the album this time around with Jon Ashley, while longtime band cohort Bill Reynolds (Band of Horses) handled the mix. It is a joyous tour de force recorded at Echo Mountain studio in Asheville, NC that features 12 original tracks and a cover of Joe South’s Grammy-winning 1968 hit “Games People Play.” Opening with the plaintive “The Bad Times,” the album shifts into high gear with “Silver Lining” and keeps the highlights coming with such songs as “Appalachian Hilltop,” “Bird On The Wing,” “I’m Not Your Boyfriend,” the title track and the rollicking “So Sad.” Look for TRUTH & SALVAGE CO. to announce a tour to support PICK ME UP. The band–Scott Kinnebrew (guitars/lap steel/mandolin/vocals), Tim Jones (guitars/vocals), Walker Young(piano/organ/accordion/vocals), Adam Grace (organ/piano/Wurlitzer/additional background vocals) Bill “Smitty” Smith (drums/percussion/vocals), and Dean Moore (bass/ additional background vocals)–has ties to Asheville, where Kinnebrew, Young and Smith played together before relocating to Los Angeles and starting TRUTH & SALVAGE CO. with Jones and Grace. Growing into a potent live act that’s hit the road with The Black Crowes and the Avett Brothers, the band toured for a year and a half on the first album before relocating to Nashville. In the foothills of the Appalachian Mountains, just off the banks of the wild and scenic Chattooga River, we’re proud to be headlining Day 2 of the Long Creek Music Festival. Sponsored by tried and true brands you may have heard of such as Crown Royal, Sierra Nevada and Smirnoff, this great camping, arts and music event is also donating some of its proceeds to the Chattooga Conservancy and American Whitewater. Come share memorial Day Weekend with us in the Carolina wilderness! 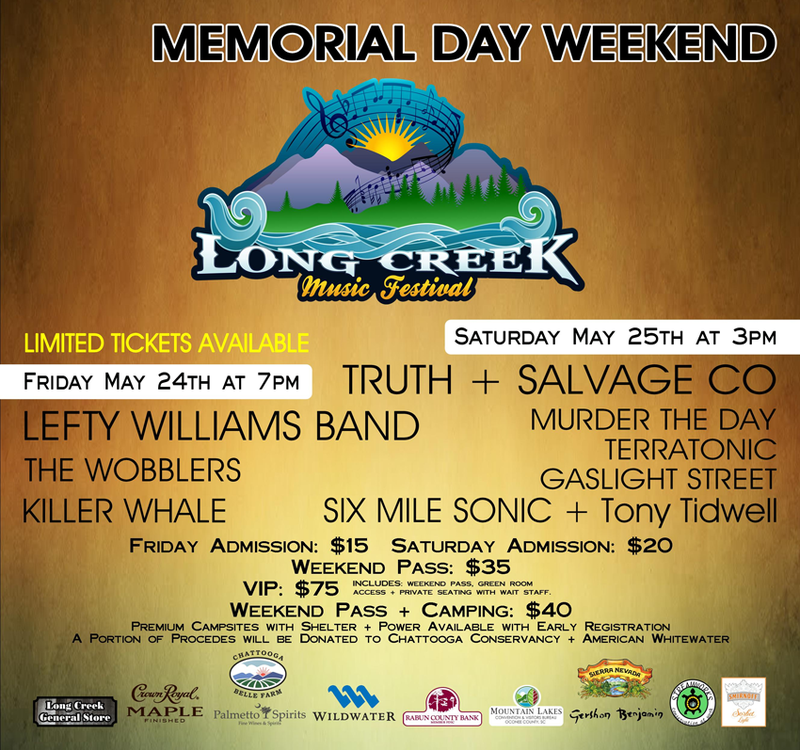 You can visit LCMF on Facebook at https://www.facebook.com/LongCreekMusicFestival. 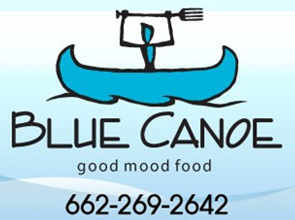 Friday, May 17, we’ll be back at the Blue Canoe in Tupelo, MS, for Adam Grace’s Birthday Show! FINALLY he’ll be old enough to get into the clubs we play….. 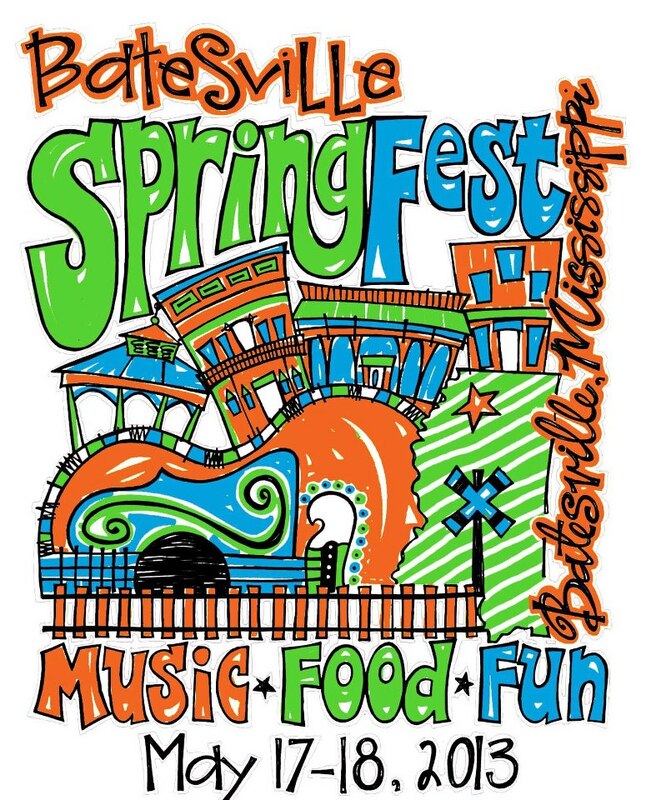 The next day, Saturday, May 18, we’ll be rocking SpringFest in Batesville, MS, with “Beer on the Table” country crooner Josh Thompson. Bring the whole fam! 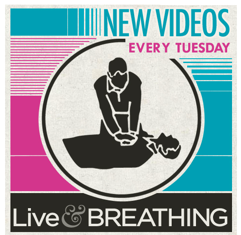 New video of “Charm City” shot by our friends at Live and Breathing. This was shot in the fall of 2012 at a beautiful plantation house outside of Athens, GA. We spent two days there running with the ghosts and shooting numerous videos. Enjoy this one and stay tuned for more to come. Spring Jam Music Fest 2013, March 23, Charleston, SC. Truth & Salvage Co. will be returning to the stage this spring. Please join us in The Holy City for a weekend of music including ten bands over two days. We will be closing down the day Saturday, March 23. Check out the other acts and purchase tickets at http://www.springjammusicfest.com/ . Author Truth & Salvage Co.Posted on January 24, 2013 Tags Charleston, Festival, Salvage, Springjammusicfest, The Bridge 105.5, Truth, Truth & Salvage Co. Enter the T&SCo Saturdeans Sweepstakes for the week of Dec 8, 2012! It’s time again for the T&SCo SATURDEANS SWEEPSTAKES! This week: Guess the winners of the 15 American Country Awards categories listed HERE and post your picks in the comments of the related post on our Facebook page. Whoever scores the most points will win one of the brand new T&SCo t-shirts of his or her choice AND the ”Salvage Songs” poster designed by acclaimed Chicago artist Jason Brammer! Click here for directions, the list of categories in play, and more details…deadline to post your picks on our Facebook page is Monday Dec. 10 at 7:55pm Eastern. 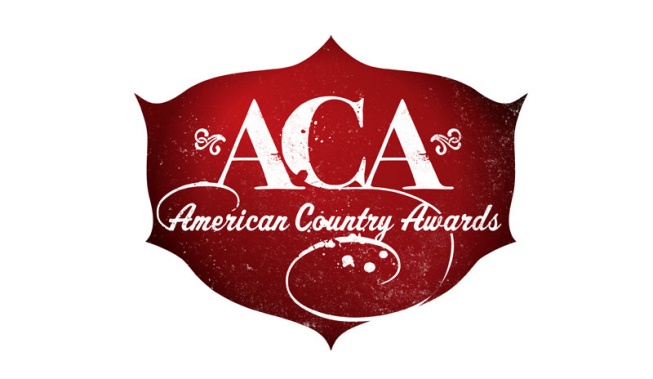 This week: Guess the winners of the 15 American Country Awards categories listed below. Each correct pick is worth either 10 points (primary categories) or 5 points (sub-categories). Copy the below numbered list (the one in red) and paste it into a comment on the related post on our Facebook page replacing each X with the letter of your guess for each category. Post by 7:55pm Eastern on Monday Dec. 10 and watch FOX that night at 8pm Eastern to see the awards! 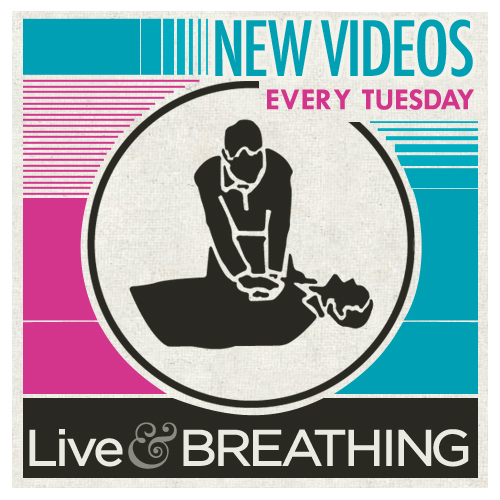 Truth & Salvage Co. comes to you live online THIS WEDNESDAY Nov. 7 at 9pm Eastern for a one-of-a-kind special concert event! 100% of the ticket proceeds go to Music 4 Vets, the nonprofit we’re currently touring for that provides free instruments and music therapy programs to veterans. donate $50 and get TWENTY tickets towards the PRS! 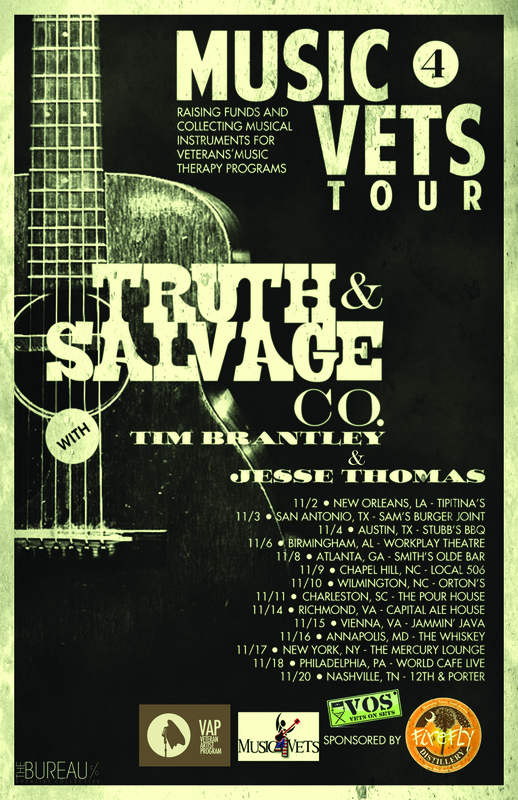 Our Music 4 Vets tourmates Tim Brantley and Jesse Thomas will also perform, so get your tickets now via the below link! Thanks and see you Wednesday night! November Music 4 Vets Tour sponsored by Firefly Vodka! Truth & Salvage Co. are incredibly honored to be the featured performers this November on Music 4 More‘s Music 4 Vets Tour, a 14-date tour sponsored by Firefly Sweet Tea Vodka to raise funds for music therapy programs for veterans. Click above for more details and ticket information. Truth & Salvage Co. are incredibly honored to be the featured performers this November on Music 4 More‘s Music 4 Vets Tour, a 14-date tour sponsored by Firefly Sweet Tea Vodka to raise funds for music therapy programs for veterans. The tour begins on Friday, November 2, at Tipitina’s in New Orleans, and will also feature Georgia’s Tim Brantley and L.A.’s Jesse Thomas. Please follow the venue links on our Shows page for more details and ticket information.